A Michelin Star chef, he became well known via the channel 4 series French Leave and the sequel Return of The Chef, his appearance in I’m a Celebrity, Get Me Out of Here! six series of the ITV hit Britain’s Best Dish and more recently for his turn on Celebrity Super Spa. 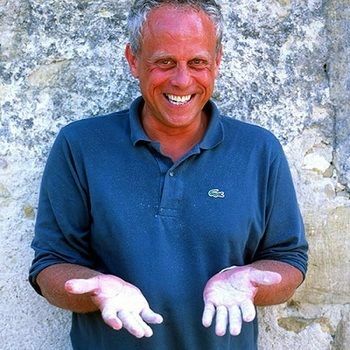 Aside from his dabble in the world of celebrity John became a Sous chef at Les Manoir Aux Quat’ Saisons, Oxford in 1983 from where he went on to become Head chef and manager of Le Petit Blanc, Oxford until 1986. He then opened his own restaurant L’Ortolan, Berkshire, where he achieved and maintained two Michelin stars. In 2000 he opened John Burton Race, Landmark Hotel, London and reclaimed both Michelin stars within the first year of trading. In 2002 John moved to France for a year to relearn and discover ingredients and his love of cooking after many years in the fast lane. Channel 4 screened the television series “French Leave” and John wrote the book that accompanied the series. 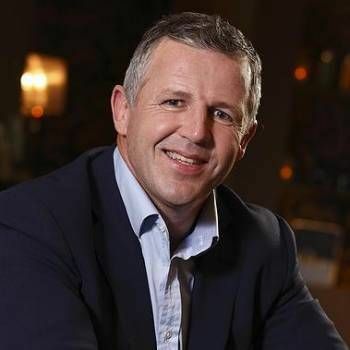 John moved back to Devon in 2003 and teaming up with head chefs Nigel Marriage and Robin Zavou, John opened “The New Angel” in Dartmouth, a series of which was made for Channel 4, with accompanying book. 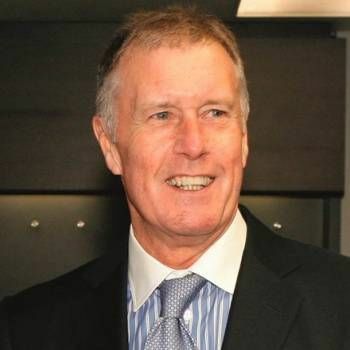 John has also taken part in “Through The Keyhole” and “Great British Menu”. He was a regular guest on ‘‘Cooking The Books’’ for Channel 5, but is probably best known for his role on ITV’s hit show ‘‘Britain’s Best Dish’’ which returned for its fifth series in 2011. John has managed and previously owned Michelin star restaurants with his brand new venture ‘The New Angel’ opening in Notting Hill in 2014. 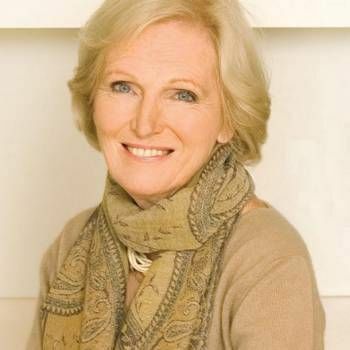 Former presenter and judge of The Great British Bake Off, Mary is the doyenne of family cookery, specialising in Aga cookery, cakes and desserts.